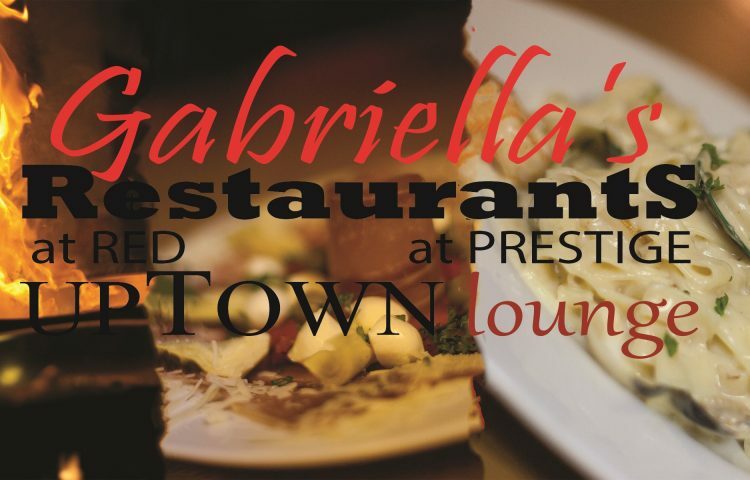 Try the great menu in our newly renovated lounge. Nice place to catch up with friends, or to hang until the show! Great place for group meetings. Seasonal deck.